On Papa Westray the wind knows how to blow. That means that anything that’s not tied down or cemented-in will eventually take off and fly. 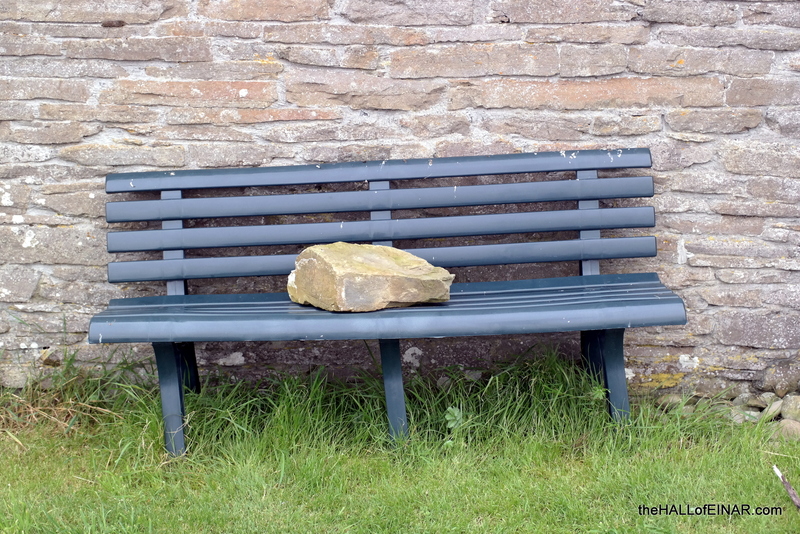 This plastic bench has had a large rock added just in case of a gust, because on Papay, you never know.